Panic! At The Disco's song for "the Greatest Showman" is finally here! Earlier last month, we reported that Panic! At The Disco will be joining some fellow celebrities on The Greatest Showman’s revisional soundtrack, and today, P!ATD’s song was released! While we’ve still got a couple of week’s before the official release of The Greatest Showman — Reimagined is out, it appears that the makers of the soundtrack wanted to give fans an early taste of the album. While the original soundtrack was amazing in and of itself, many musicians quickly jumped on the opportunity to be featured on the revisited version of the soundtrack. Joining Panic! At The Disco will be Kesha, Missy Elliot, P!nk, Years & Years, Ty Dolla Sign, Kelly Clarkson and many more. The Greatest Showman — Reimagined will be out Nov. 16 via Atlantic Records. 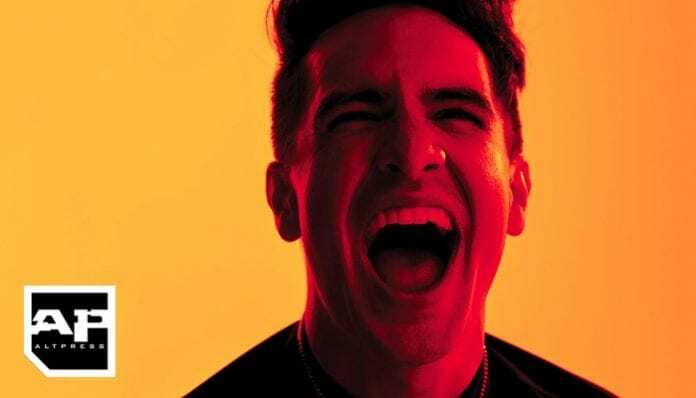 What did you think of Panic! At The Disco’s version of the song? What other songs are you most excited for? Sound off in the comments below!